Made with a sole intention to boost your ego, this one seat super car looks more like a space fighter. If you are die-hard bat mobile fan then you are in a deep trouble. 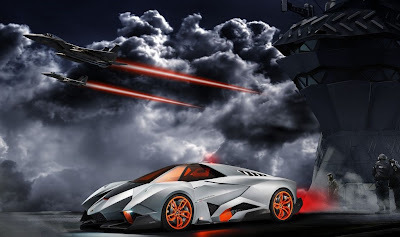 Egoista is the most stylish, exclusively created dream car that breaks all the man made notions about super cars. Egoista is one of the greatest innovation happened to the overall automobile industry. Designed by Head of Design for Volkswagen Group Walter De Silva, this phenomenon was unveiled in Lambo’s 50th Anniversary that almost stunned the audience and car enthusiast across the world. 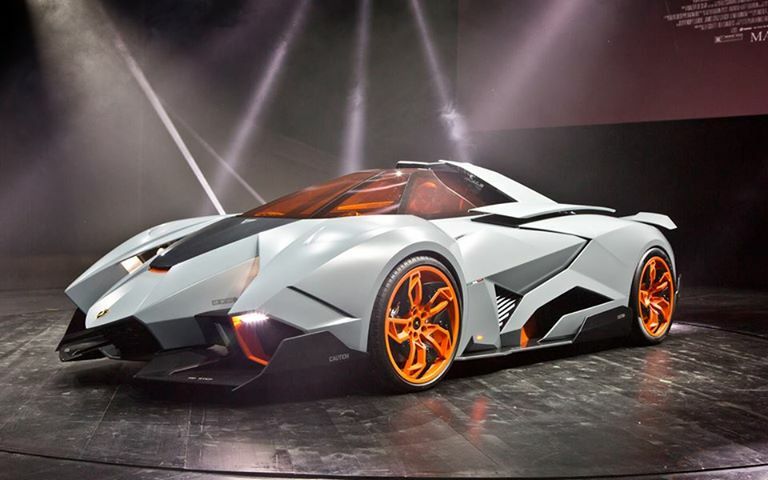 Lamborghini Egoista has 5.10 Liter V10 engine that delivers a maximum 600 hp. 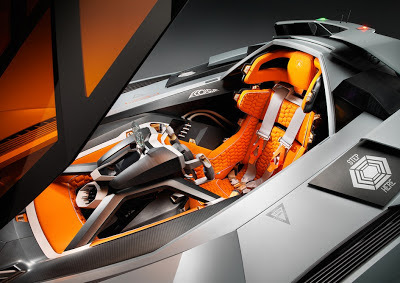 The cockpit of this super car looks similar to that of a Jet fighter. Egoista is definitely made with vengeance. The car exudes hedonism and surreal impact on the onlookers. Egoista is definitely not meant for the roads, it’s so very outlandish and astonishing. Have you seen UFO in real life? If no, this car may give you that feeling. This is a Four Wheeled UFO from the house of the Italian automaker, Lamborghini. The very fact about this car is that nobody can ever own this car. According to Lamborghini, this car is a gift from Lamborghini to Lamborghini and made with just one intention, which is EGO. Egoista is an Italian word, which means Selfish. This car represents high level of narcissism. This car can accommodate only one person. Self-indulge, ego, narcissism is the metaphors that can be used to describe this four wheeled super car. If you want to come out of this car, you have to remove the steering wheel that sounds bizarre. You have to climb and jump back to the ground. Egoista’s designed is inspired by Apache helicopter. 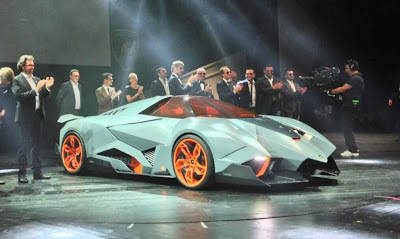 CEO and President of Lamborghini Stephen Winkelmann unveiled this future car at an event in Italy.